An unexpectedly aggressive selling spree by holders of bank stocks on Friday inflicted the heaviest daily selloff in the credit sector in over four months. The impact on the rest of the market was significant as there was hardly any reaction among non-bank stocks. 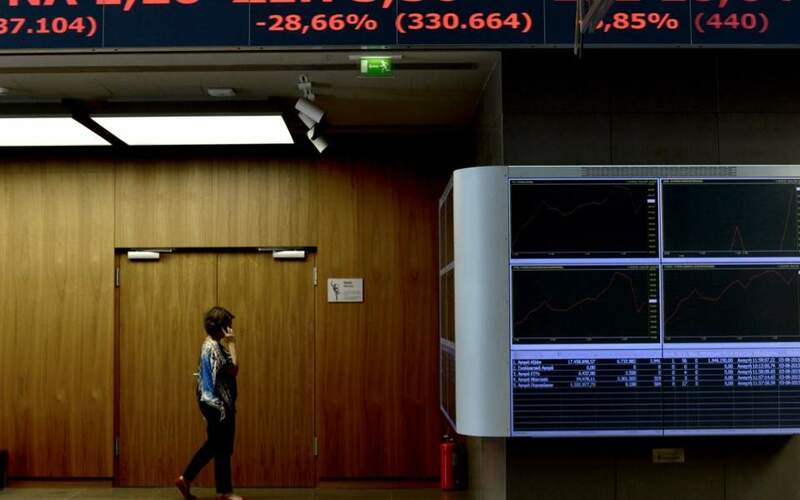 The Athens Exchange (ATHEX) general index ended at 708.24 points, shedding 1.35 percent from Thursday’s 717.90 points. On a weekly basis it declined 1.92 percent. The large-cap FTSE-25 index contracted 0.92 percent to 1,849.40 points and the mid-cap index shrank 0.29 percent. 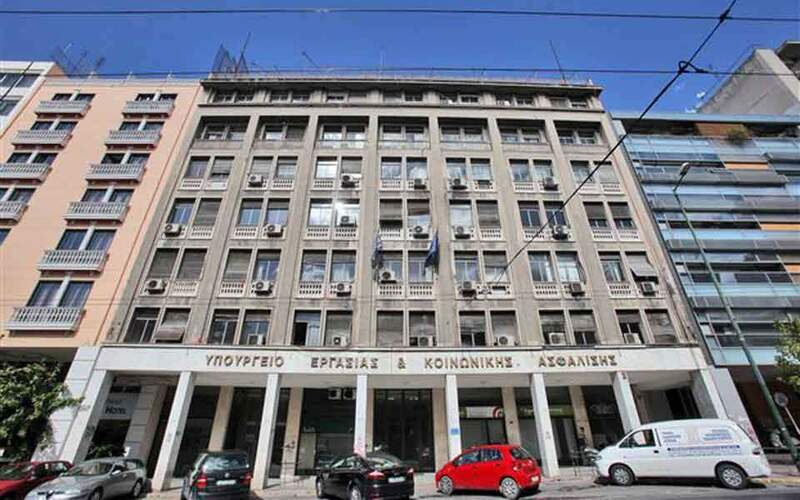 The banks index slumped 6.22 percent, with National slumping 7.47 percent, Alpha conceding 7.09 percent, Piraeus dropping 6.25 percent and Eurobank giving up 3.97 percent. Viohalco climbed 1.86 percent, Motor Oil earned 1.66 percent and Coca-Cola HBC improved 1.40 percent, while Ellaktor lost 2.75 percent, Mytilineos eased by 2.54 percent, Grivalia Properties fell 2.49 percent and Public Power Corporation shrank 2.14 percent. In total 39 stocks recorded gains, 48 endured losses and 33 remained unchanged. Turnover amounted to 47 million euros, down from Thursday’s 61.5 million. 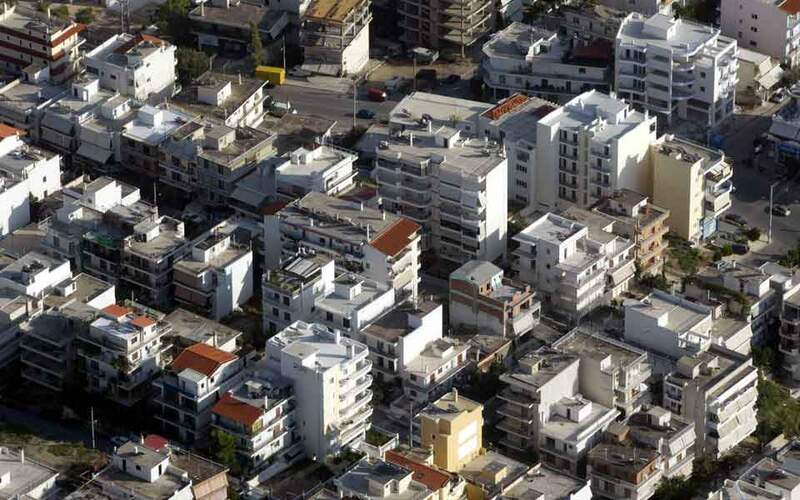 In Nicosia the Cyprus Stock Exchange general index decreased 0.52 percent to 64.81 points.